For the third year running, The Hop Review is hosting Stout Night. Over the past two years, we’ve blind tasted and ranked 50 of Chicago’s finest malt forward beverages with the help of you, our readers and fellow stout enthusiasts. This year, we’re again recruiting your help, this time with more beer, new breweries, and an improved ranking system. Stout Night 2019 will be an intimate, casual, and unique tasting experience where attendees will help us score and rank Chicagoland's best stouts. For this year’s event, we’re grouping beers into categories and ranking against similar brews. You don't need to be a Cicerone to attend this event. You don't even need to know what Cicerone means. You should definitely enjoy drinking stouts and taking a second to think about what it is you’re sipping. 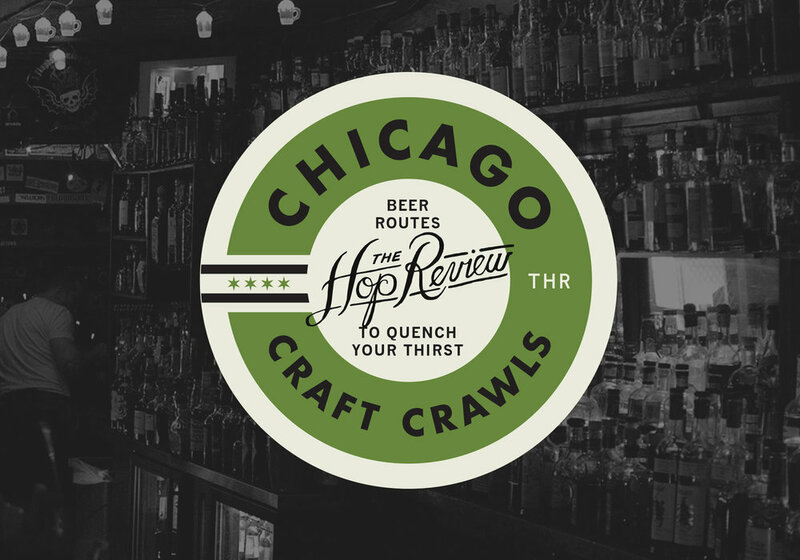 Includes admission, 1 oz tastings of dozens of Chicagoland stouts, light snacks, tunes, and great company.